I am so in love with the idea of bullet journals. 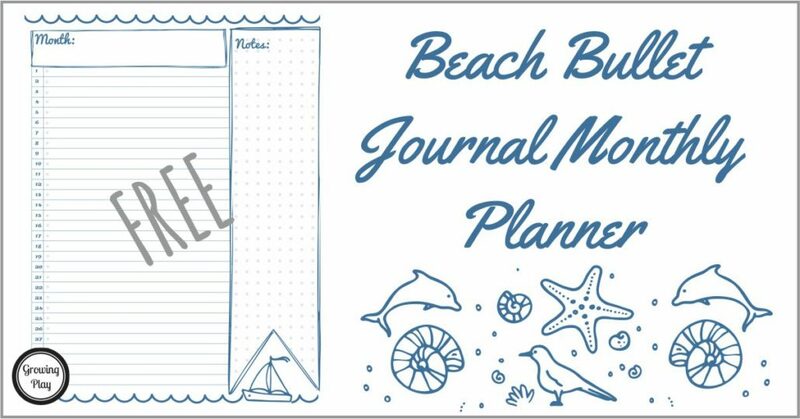 I have seen them all over Pinterest and thought it would be fun to create this Beach Bullet Monthly Journal. Download your free copy below. Bullet journaling is an easy way to start a diary or planner by jotting down creative ideas, thoughts, lists and schedules. Here is a page from the Beach journal to keep up on a monthly schedule. 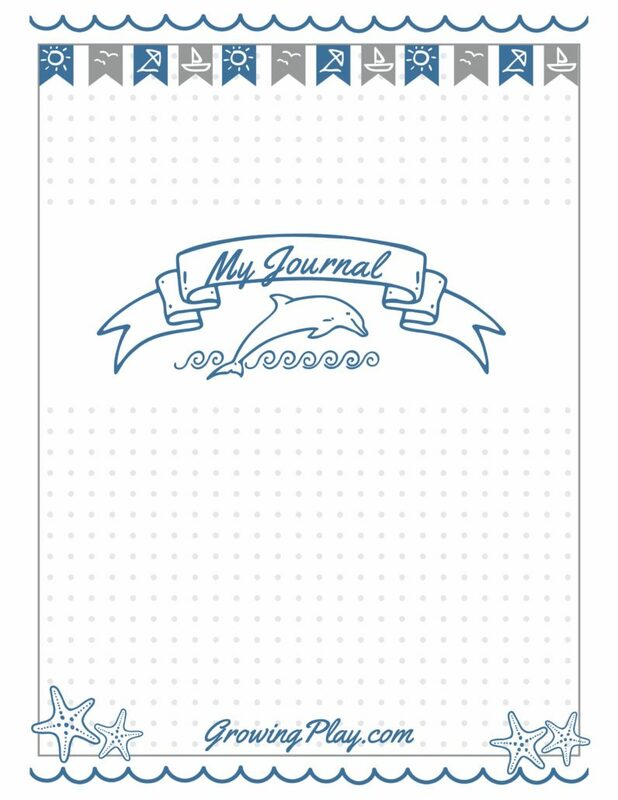 The complete Beach Bullet Journal is a digital document to record your thoughts, plans, goals and ideas all with a calming beach theme. Bullet Journals provide a starting point to get your thoughts on paper with simple topics, quotes and beach drawings. This type of journaling is perfect for you if you like to track goals, habits, plans, to do lists and more! Or maybe you just want to try to be more organized. FIND OUT MORE INFORMATION and view a video of all the pages included.